As reported by The Guardian, Bundesliga leaders Borussia Dortmund are preparing to smash their transfer record to bring Crystal Palace talisman Wilfried Zaha to the club, as they seek a replacement for Chelsea-bound Christian Pulisic. If talks commence further in regards to a possible summer move, the Eagles will reportedly demand upwards of £50m for their prize asset who cost them just £3m after buying him back from Manchester United, per The Guardian. Zaha is said to be keen to play Champions League football, so a move could go ahead if Palace and Dortmund come to an agreement. If so, the south Londoners will have a huge cash windfall come their way, and will need to spend it wisely in order to replace the Ivory Coast international and strengthen the team elsewhere. 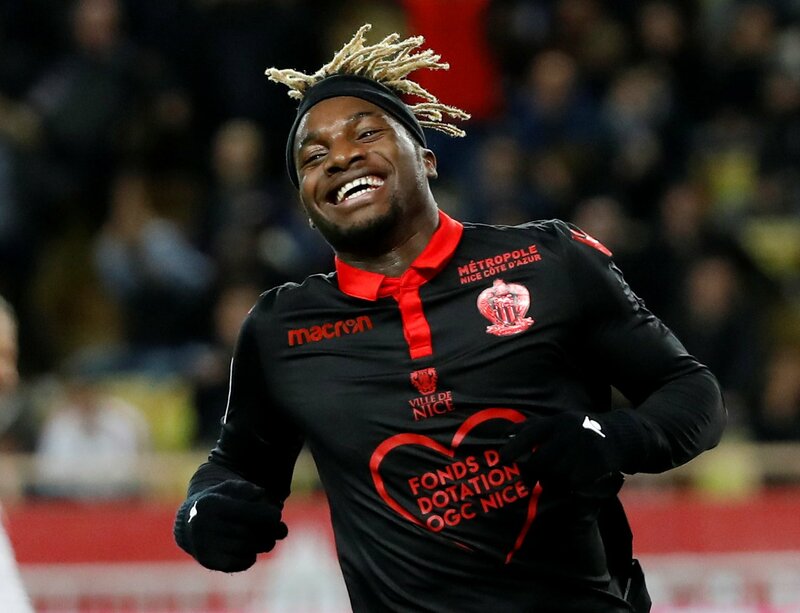 If there’s any player in Europe that comes close to comparing with Zaha’s pace, skill, adventure and daring style of play, then it’s OGC Nice winger Allan Saint-Maximin. The man has so much swagger to his game that he even took to the field recently against Bordeaux wearing a Gucci headband, and managed to score the winner with it on. The 21-year-old is five years younger than Zaha, and his five goals in Ligue 1 this season are already two better than the man in question’s three Premier League strikes – he is arguably on par with Zaha in terms of end product right now, and could even have the ceiling to become better than him. 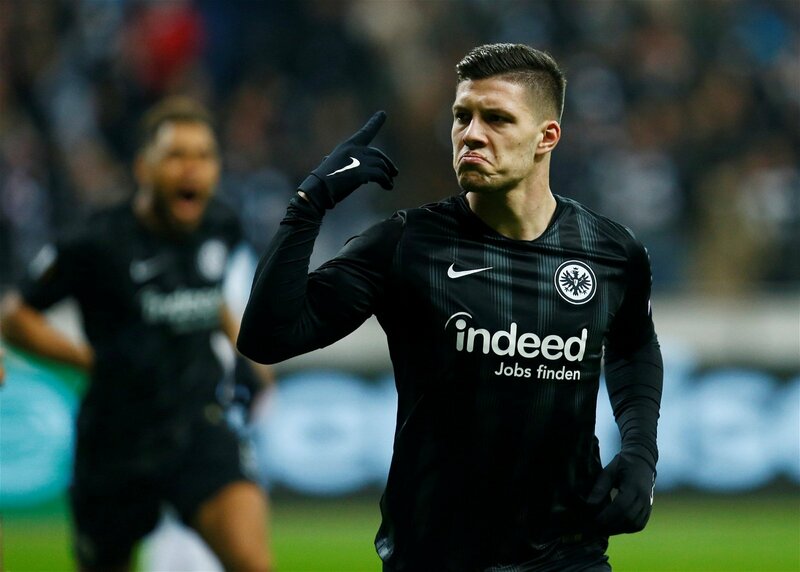 As Sky Sports recently reported in their article linking Dominic Solanke with Palace, the Eagles have also been keeping tabs on Eintracht Frankfurt striker Luka Jovic, who looks well on his way to becoming one of Europe’s most prolific goalscorers. The Serbian has hit 18 goals in all competitions already this season, per Whoscored, and at just 21 years of age, should only improve on that tally year after year. His stock is remarkably high right now given his age along with his scintillating form, but with the Zaha money in the bank, Palace could tempt him to team up with his fellow countryman Luka Milivojevic at Selhurst Park. Since the departure of Yohan Cabaye back in the summer, Palace have notably lacked a calming but tenacious midfield presence alongside Milivojevic. Cheikhou Kouyate was bought in from West Ham (as per the BBC), but the Senegalese powerhouse is a wholly different player to Cabaye, and simply adds more steel alongside the Serbian as opposed to a complimentary option. 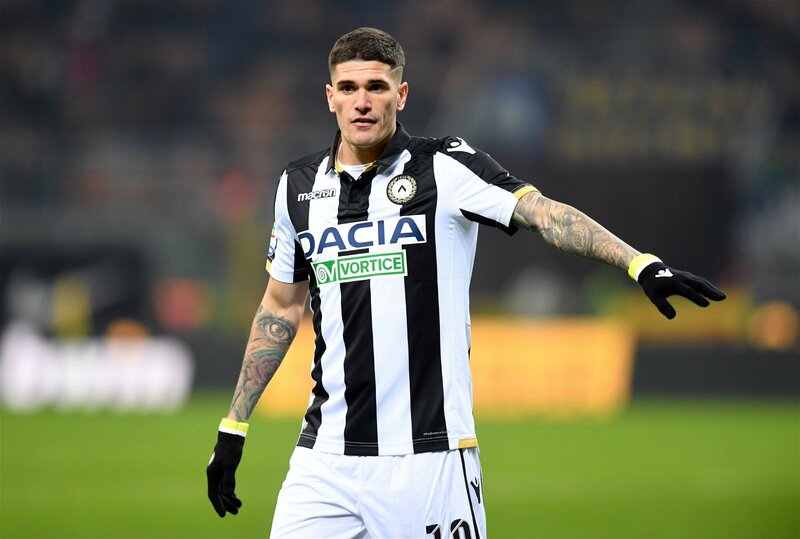 In Udinese star Rodrigo de Paul, there is a relatively unknown midfielder who can also play further forward, but offers a typical South American bite and creative spark in the middle of the park which would be extremely effective alongside Milivojevic.